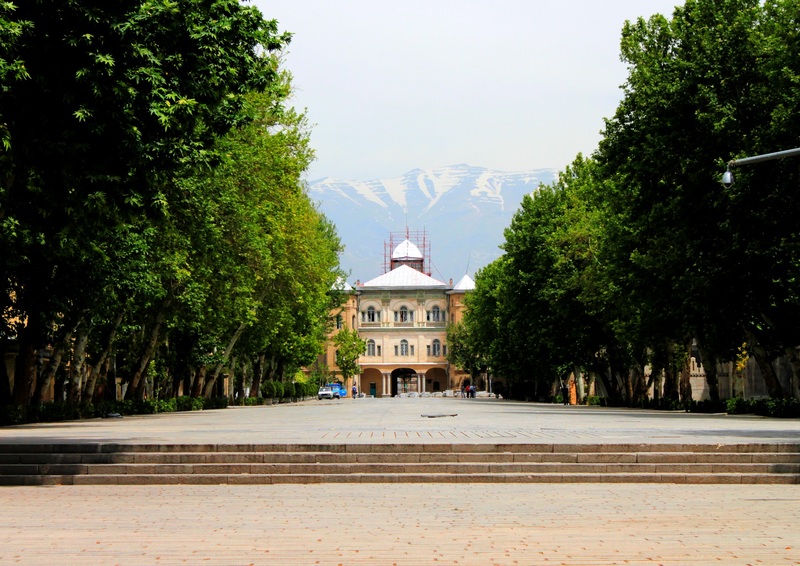 This entry was posted in Iran, Travel and tagged Iran, Travel by Kiwigypsy. Bookmark the permalink. Can’t wait to hear all about your Persian adventures! This is a country I’d love to visit. Looking forward to reading more! So glad to hear you had a good experience in Iran. I’ve visited many times as it’s my wife’s homeland, and have had a hugely warm welcome from the people every time. It’s a country I really want to encourage more people to visit. Yes, I feel it’s one of the most misunderstood and underappreciated countries on the planet. More people must visit and experience the wonderful Iranian hospitality.